gaps between rhetoric and reality? Christina Johnson (ed. 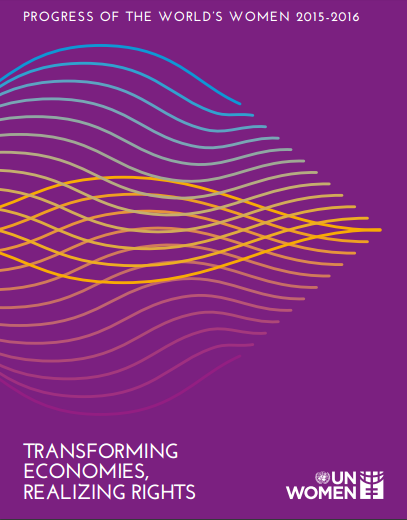 ), “Transforming economies, realizing rights,” Curadoria Enap, acesso em 18 de abril de 2019, https://exposicao.enap.gov.br/items/show/259.